The unfortunate result of this is that the church is often the last place people feel free to be completely honest. Thus, they hold back important aspects of their lives and beliefs for fear of judgement. If you’ve been around church communities long, you know this happens in every age group. It’s so common as to almost sound cliche, but when people are asked why they don’t attend a church, hypocrisy is a common reply. This is not just because people expect people in the church to be perfect. 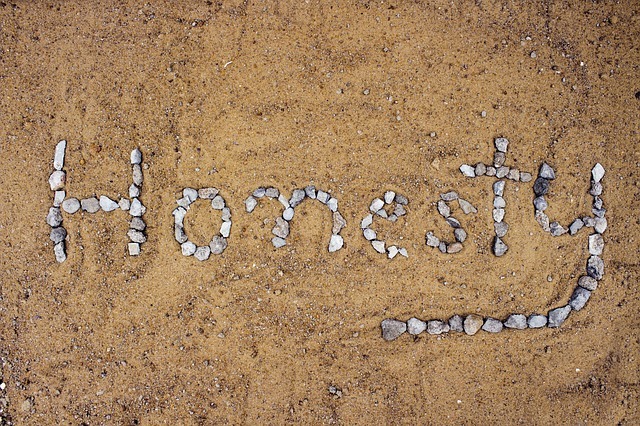 There can sometimes be a little of that, but far more often it’s more that people would prefer we just be honest about who we really are. So why aren’t we? I think the answer is as simple as this: if we did, everyone would find out that none of us have it all together! Do we really need a reminder? 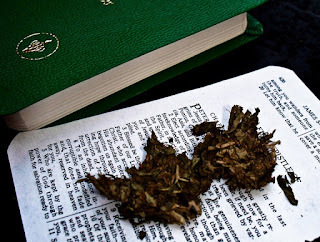 So what does all this have to do with cannabis in the church? A lot! We are experiencing a major shift in the understanding and acceptance of what cannabis is, what it can do, and who can benefit from it. Laws and attitudes around medical and recreational cannabis are changing all around the world. This isn’t just happening in bastions of liberal thinking like California, it’s happening through voter-driven initiatives in the Bible Belt in places like Arkansas, Louisiana and Missouri, just to name a few. On the global front, just this week the World Health Organization recommended reclassifying cannabis under international treaties. With this kind of momentum, it’s impossible to believe that the benefits of cannabis aren’t enjoyed by large numbers of people in the church. How large? Larger than we might think! Just last month an Anglican church in West Vancouver, BC held an educational forum for their congregation on the topic of cannabis. According to Karen Urquhart, Rector/Parish Priest of St. Christopher’s Anglican Church, it was such a success that they will be offering it again in February. According to Rev. Urquhart, one of the main goals is to teach clergy and church leaders to understand cannabis so they can help their congregations and communities return to health. They observe that churches were historically very involved with health before the rise of western medicine. An important part of their effort is to reclaim that heritage. But taboos run deep, and nowhere do they run deeper than in churches. So the net effect of this creates a situation where many faithful church goers benefit and enjoy cannabis, but don’t talk about it openly, at least not in their church communities. On the flip side, many who could benefit from the herb resist trying it out of fear. Unfortunately, this just perpetuates the old stigmas and creates an environment where people are less than fully honest with each other. All too often this also gives rise to dissolution that causes people to step away from church entirely. One of the beautiful things about creating the Jesus & jane community on Facebook has been seeing people who love Jesus come together. It’s a place they can be open about what they’ve experienced as people who aspire to follow Jesus, but also have first hand experience with the benefits and joys that cannabis offers when responsibly integrated into a physically and emotionally healthy lifestyle. 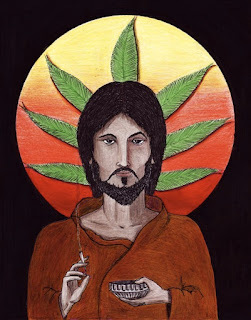 So if love Jesus and wonder how your personal experience with cannabis squares with Christianity, take heart — you are not alone! Once you do start to speak out, you’ll be surprised how many others there are. You may also find you spark the interest of others who have been quietly curious, but didn’t have anyone they felt safe to talk to. This is exactly what Jesus & jane is all about. 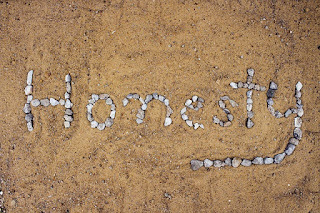 We welcome you to join the discussion in our Group on Facebook and follow our blog here at jesusandjane.com. Let’s join together and bring this conversation out into the open.